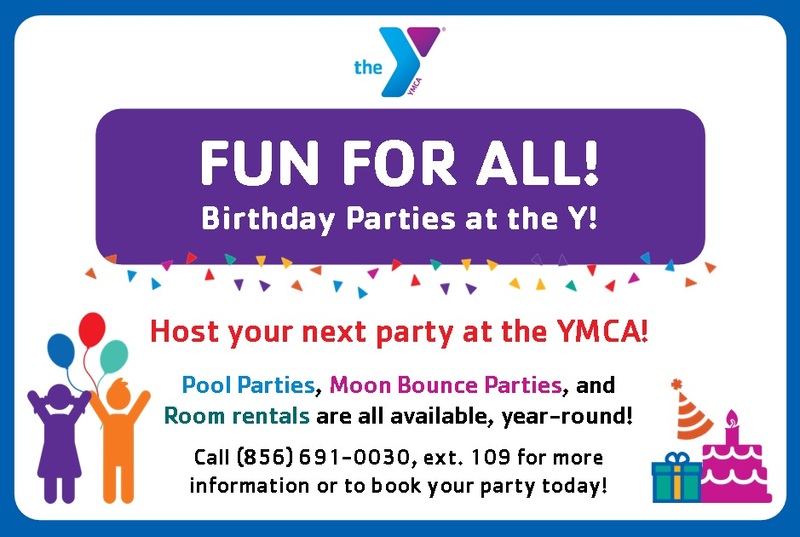 Have your next birthday at the Y with a pool or moon bounce party! We also have rooms available to rent for birthday parties, bridal showers, baby showers, meetings and more. Click the image below to get more information!